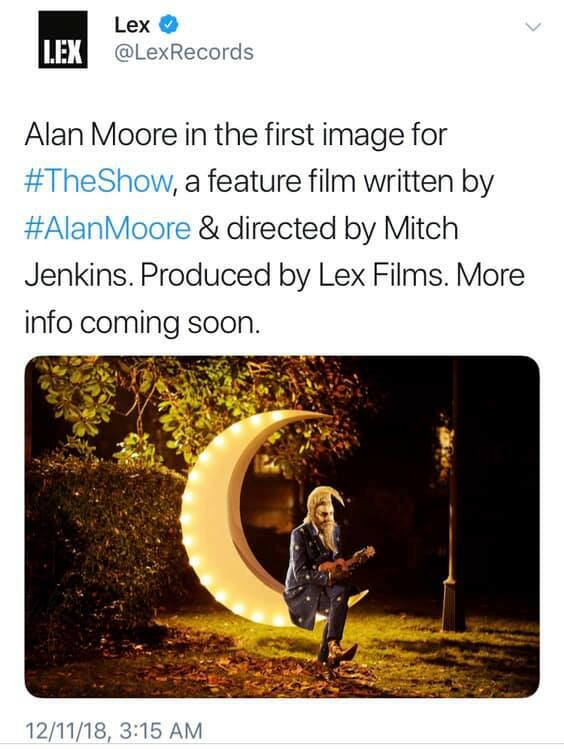 Alan Moore's Feature Film "The Show" The First Image has Arrived! Today I'm sharing the first image for "The Show" a feature-length film written by the amazing Alan Moore the genius behind "The Watchmen," "V for Vendetta," "From Hell," and "The Ballad of Halo Jones." "The Show" is directed by Mitch Jenkins ("Act of Faith," "Jimmy's End" and "Show Pieces") a long time friend and collaborator of Moore's. "A frighteningly focused man of many talents, passports and identities arrives at England’s broken heart, a haunted midlands town that has collapsed to a black hole of dreams, only to find that this new territory is as at least as strange and dangerous as he is. Attempting to locate a certain person and a certain artifact for his insistent client, he finds himself sinking in a quicksand twilight world of dead Lotharios, comatose sleeping beauties, Voodoo gangsters, masked adventurers, unlikely 1930s private eyes and violent chiaroscuro women … and this is Northampton when it’s still awake. Once the town closes its eyes, there is another world entirely going on beneath the twitching lids, a world of glittering and sinister delirium much worse than any social or economic devastation. Welcome to the British nightmare, with its gorgeous flesh, its tinsel and its luminous light-entertainment monsters; its hallucinatory austerity. 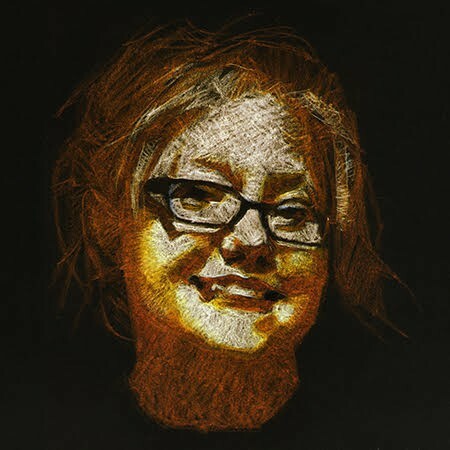 Welcome to The Show." "The Show" is currently filming in Northampton, U.K. and alongside Alan Moore, the film will star Tom Burke, Antonia Campbell-Hughes, Roger Ashton-Griffiths, Richard Dillane, Siobhan Hewlett, Babou Ceesay, and Darrell D'Silva. 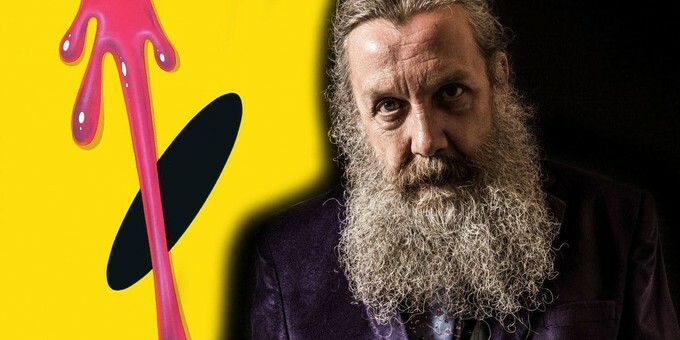 A release date has yet to be announced, as a massive fan of the wizardly satire throwing badass that is Alan Moore I will be keeping a close eye on this project.